I am deeply concerned with the changes announced to the Healthcare Employees' Pension Plan. Health care staff work tirelessly every single day to support the health and well-being of the people of Manitoba. 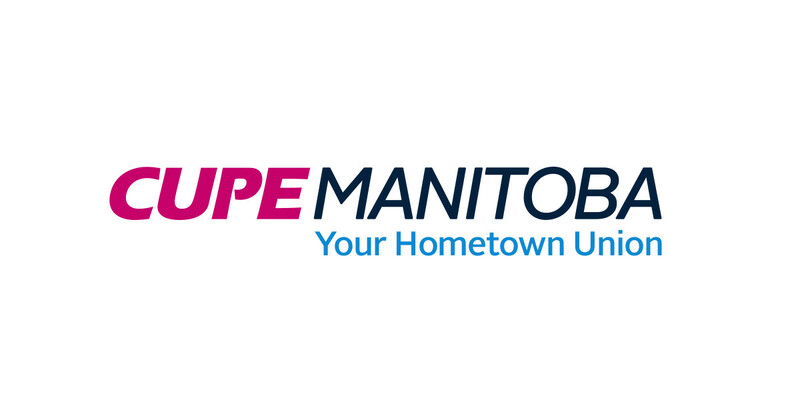 A strong workplace pension plan like HEPP is critical in recruiting and retaining health care workers in Manitoba. Creating a two-tier plan by eliminating all supplementary and bridge benefits for new members will make a career in health care less attractive for new employees, and is simply unfair. I am also concerned that the changes will force many plan members to delay or change retirement plans. HEPP is a healthy pension plan, and the changes announced are both unnecessary and unfair to current and future plan members. I call on the Board of Trustees to reconsider their decision. Get the latest updates on bargaining, safer workplaces, and more.